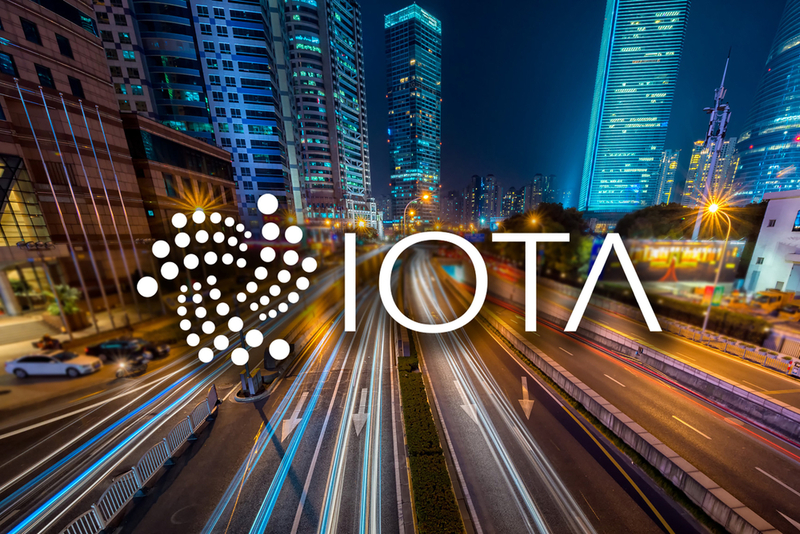 The IOTA ecosystem is getting ready to be enriched as the Foundation launched the public beta versions of its Go and Java client libraries. The first version of the IOTA JS beta was launched in August, which has since come out in four new versions thanks to a Typescript rewrite. The client libraries are essential for the community as it is used in building applications. The IOTA Foundation has added Go and Java to the client libraries they are actively developing at the moment. IOTA will now release the Go 1.0.0-beta version with some improvements under the hood. It would now support all functions on the IOTA JS, handle errors better and support missing functionality from IOTA JS too. Additionally, it will come with a composable API and functionality will be available in different packages. IOTA noted that its Java library did not get “as much attention as it deserved in the first half of the year.” However, now Brord van Wierst has been working on the libraries to correct the mistake. A frequent contributor to IRI, van Wierst’s main focus will be Java which is releasing in 1.0.0-beta. All API functions of the libraries, including promoteTransactions and checkConsistency are available. Moreover, a reference param can be added to getTransactionToApprove and tips can be referenced in getBalance. 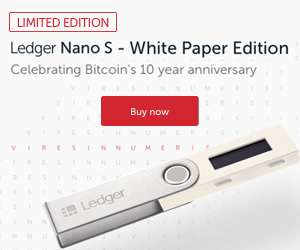 This post was originally published on https://blokt.com/. The IOTA-News Community curates, examines, and summarizes news from external services while producing its own original material. Copyrights from external sources will be credited as they pertain to their corresponding owners. The purpose is to make use of 3rd party content or pictures as either allusion or promotional endorsement of mentioned sites. If you have a claim of copyright infringement with respect to material, please mail to support[at]iota-news.com. IOTA-News.com is a community run website and is NOT affiliated with the IOTA Foundation in any way.